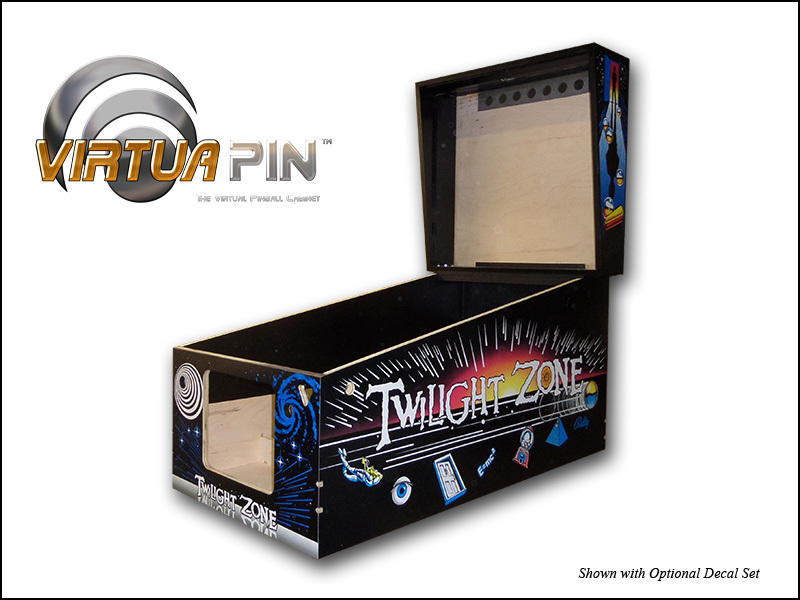 Our complete widebody-style virtual pinball cabinet is a CNC-cut, American Maple cabinet replicating an authentic WMS pinball cabinet in every detail. 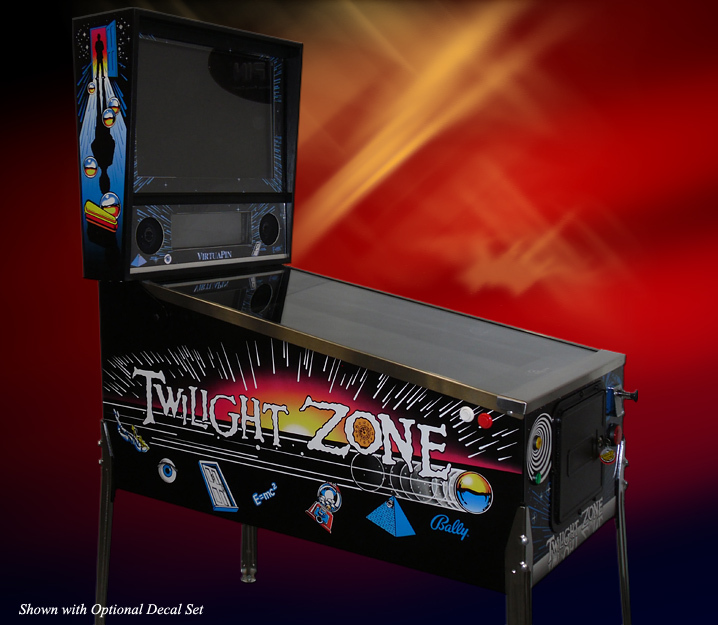 Sporting a 42" commercial-grade playfield monitor, 27" backglass monitor, a Genuine PinDMD™ v3 FULL COLOR dot matrix display, and 100% genuine pinball cabinet parts, you'll feel like you're playing the real thing! Parts subject to change, based upon availability. 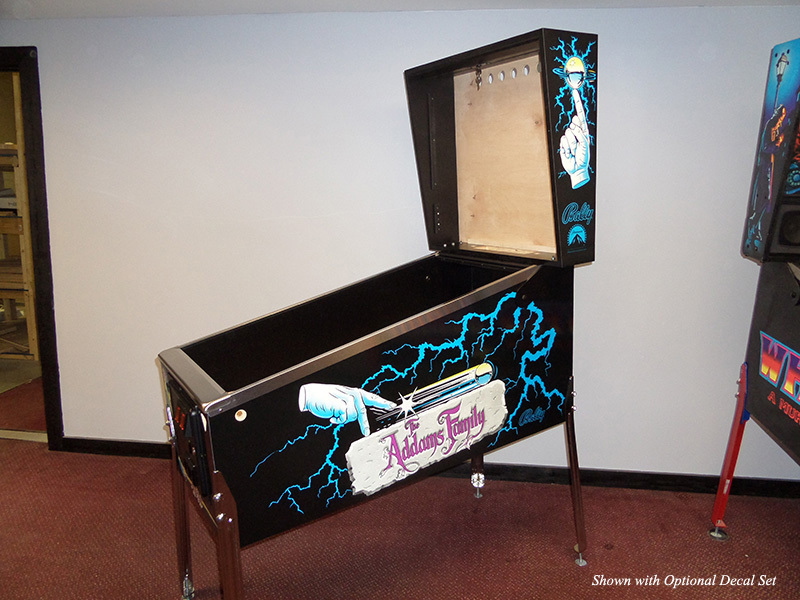 Pinball tables not included. Don't see what you're looking for? No problem! 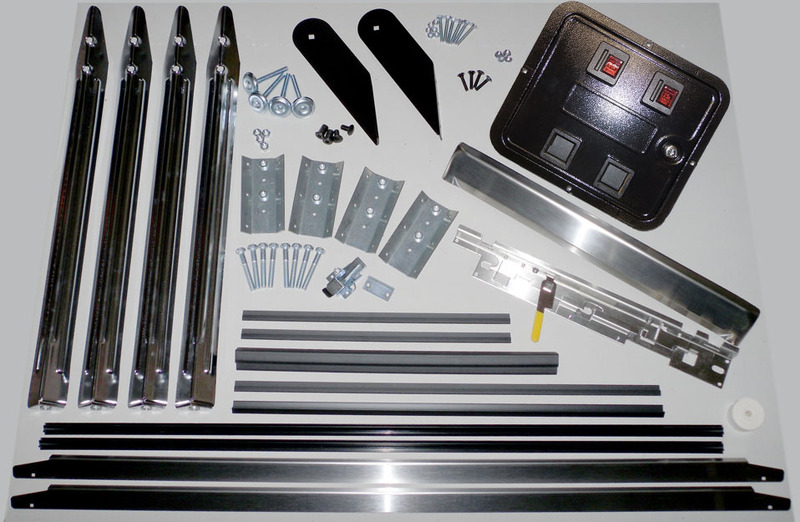 Give us a call, and we'll build you a custom machine to your exact specifications!